Closing of the Cork Loos! Public toilets are sometimes used by gay men, particularly those who are closeted, for casual sexual encounters – this is known as ‘cottaging’. 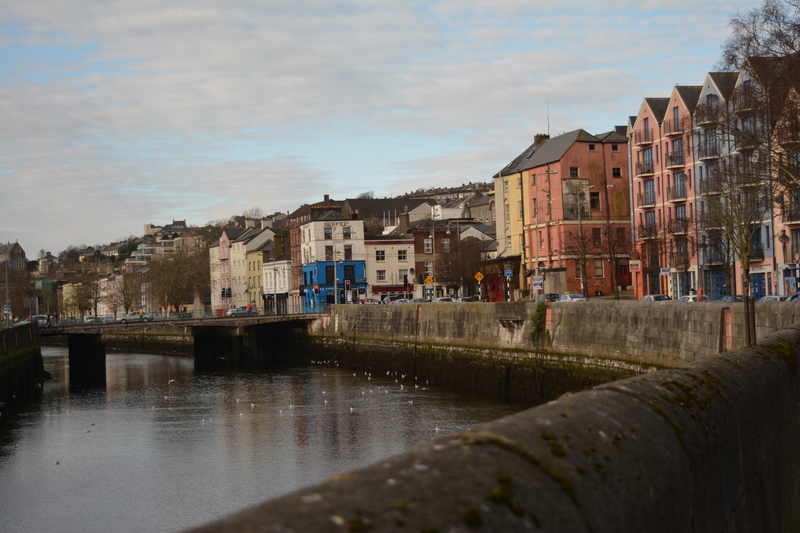 A front-page article in the Cork Examiner on 7 May 1985 headed Drug Addicts or Perverts described foot-patrols, hand signals and other mysterious goings on which had disturbed the residents on Pope’s Quay. Councillors went on local radio to call for a ‘clean up’ and city engineers hastily promised another barred gate. 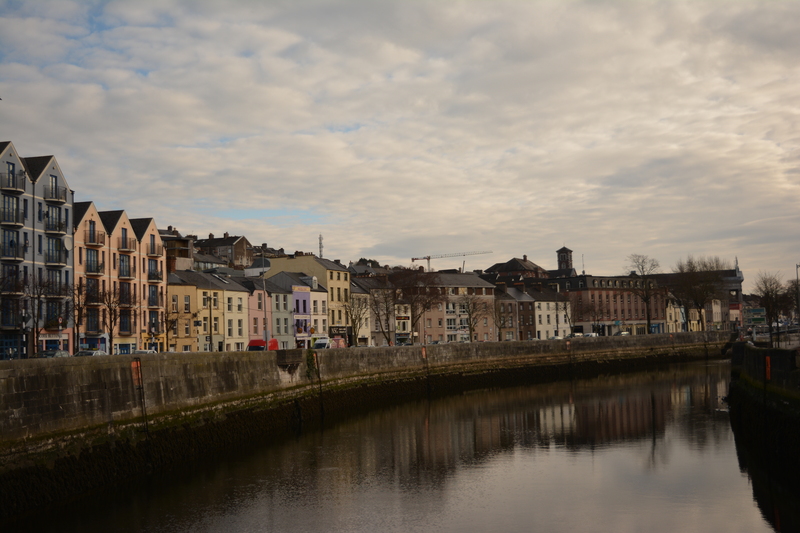 A gate was subsequently placed on the Pope’s Quay toilet and it was also locked in the evenings.